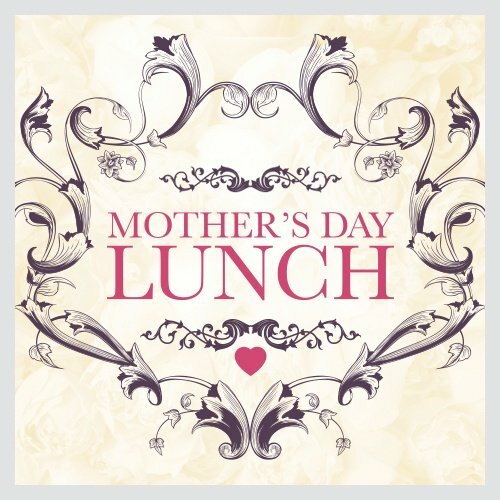 Why not celebrate Mothers Day with a lovely lunch at Tring Park Cricket Club. It's a 1.30pm sit down on the special day, this year Sunday 31st March. Prices £ 15 and £ 10 for Under 12's, to include a two course Roast Lamb Lunch and Dessert. There will be a free gift for every Mother attending. Please book your places directly with Claudia at tringcricketreservations@hotmail.co.uk or by calling 07801 021654.